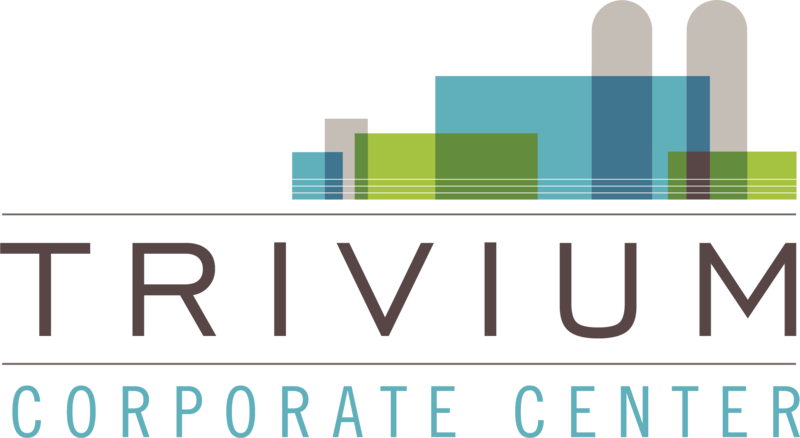 Trivium Corporate Center is a 270-acre Class A business park in Hickory, NC. The EDC-controlled park is zoned for office and light industrial and is located less than 2 miles from Interstate 40﻿ and less than one hour from Charlotte Douglas International Airport. Conveniently located less than 1 mile from shopping, hotels and restaurants in the Hickory MSA's commercial center, the site is also ideal for corporate headquarters and is less than 1 mile from Catawba Valley Community College. It is our intent to develop a business park compatible with the surrounding community and to promote a harmonious development for job creation for Catawba County citizens. Natural lands will be set aside within this park for scenic, natural walking trails. Be sure to download our detailed Trivium Corporate Center Marketing Brochure.